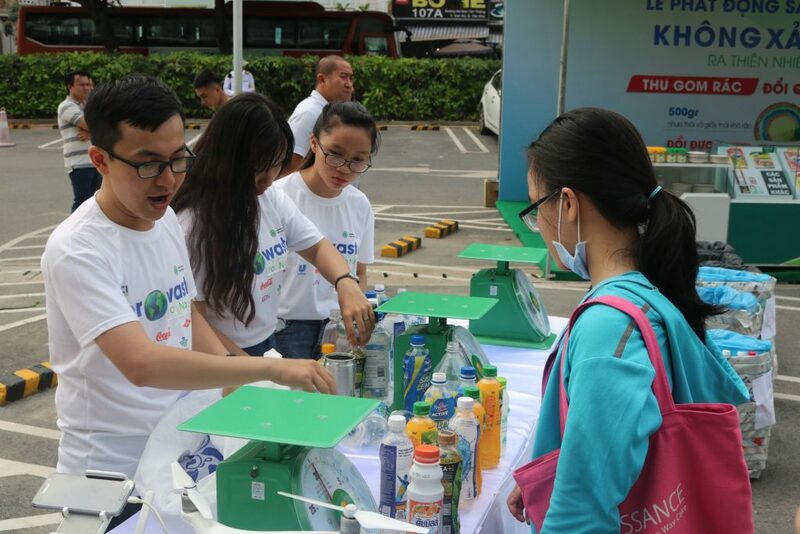 On May 26th 2018, the launching of the "Zero Waste to Nature" initiative - the first activity within the framework of the Vietnam Centre for Circular Economy (VCCE) was successfully held at AEON MALL Tan Phu Celadon. The “Zero Waste to Nature” initiative builds on the habit of segregating waste at source, recycling with modern technology to add value to the waste supply chain, especially plastic waste. 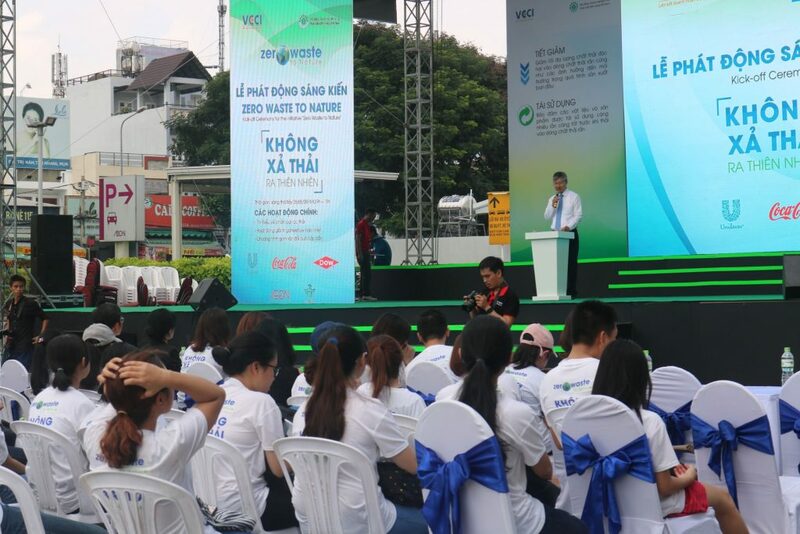 This initiative contributes to preserving and protecting the environment in Ho Chi Minh City, as well as creating a sustainable business model for circulation. The segregating at source model will be applied in the residence of Tan Phu district, Ho Chi Minh City. Growing with the development of local community is always one of the top priorities of AEON MALL Tan Phu Celadon. 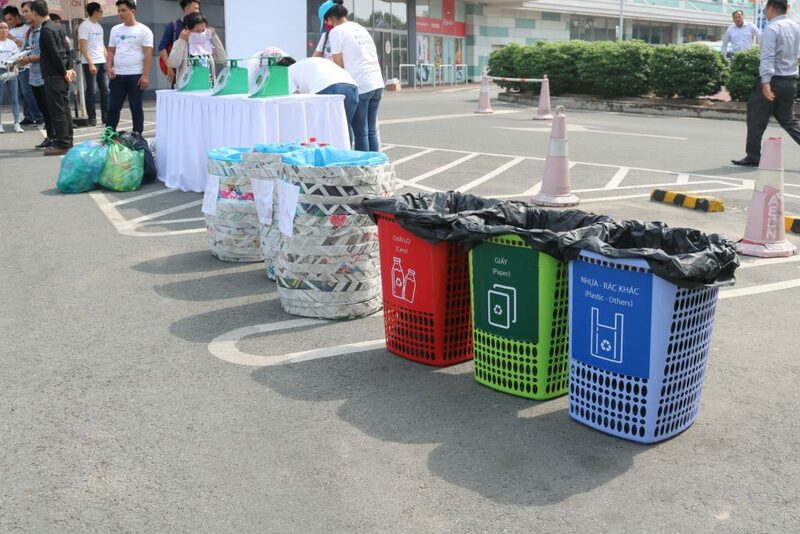 The business philosophy is proved in every-day activities such as waste sorting, “Cleaning Day”, tree planting, charitable giving to poor children, etc. In the future, AEON MALL Tan Phu Celadon will create more programs support towards community with the “Japanese Heart” to bring “Vietnamese Smile”, following the basic principles of AEON Group, as well as AEON MALL Tan Phu Celadon.